We offer exceptional service and innovation. With Occupancy Plus advanced technology you can have both a Hotel Reservation and Property management in one easy-to-use centralized booking system for all types of accommodations such as hotels, motels, hostels, bed and breakfast, lodges, villas, condominium units, apartelle, transient houses and guest houses. It uses a state of the art cloud technology with scores of profit- oriented features and connectivity. It has powerful effects on sales thus, it is undoubtedly the most wanted tool on the market for a hotel to boost its occupancy rate. 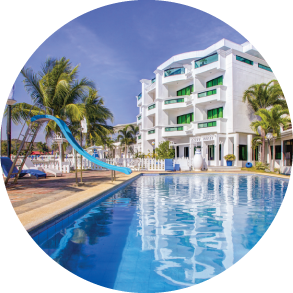 Many hotel management softwares seem identical on the surface, but these are only a fraction of the benefits you will get to enjoy when you use Occupancy Plus Software. Access your system anywhere you want, as long as internet service is provided. You can easily monitor and update your hotel’s specification with our smart technology. Confirm everything in one screen with real time updates from current, present and future guest transactions and its reservation details. 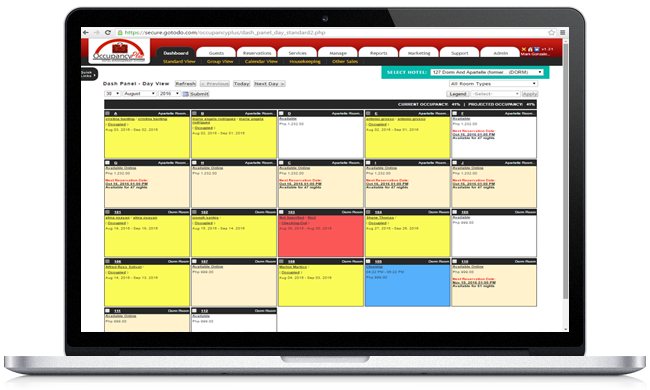 Have a complete look of the day running and carrying out of your allocations. Monitor your guest, tax income and online traffic at the tip of your fingers. We bring you a fresh approach to help you get the most out of your marketing spend. 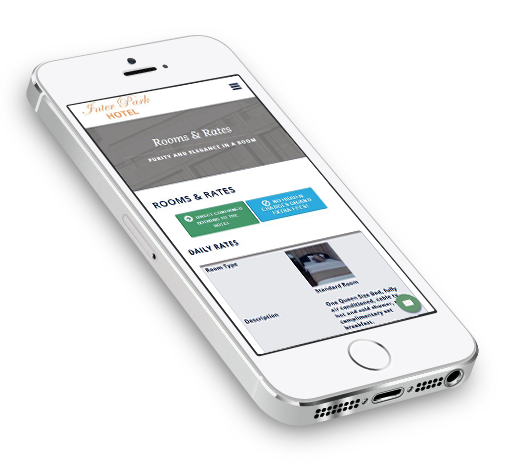 We made OP mobile- friendly in responsive web designs to drive more traffic online. We optimize each classic website that we deliver for Free to ensure immediate and direct bookings. Takes only 5 minutes to set up then start taking bookings directly on Facebook at no additional cost. Integrated and seamless channel management with today's leading online travel agencies or OTA such as Agoda, Booking.com and Expedia. Show your room rates on Google network such as Google listing, Google hotel Finder and Google maps. Take advantage of Tripadvisor's huge online traffic through its Tripconnect Program and take bookings from Tripadvisor's visitors. Manage your transport and theme parks bookings through OP Concierge Services feature. Make your accounting report adept with OP's advance features through Quickbooks. Build potential relationships with our long time existing partners globally. Take a look into some good stuff we have to share. 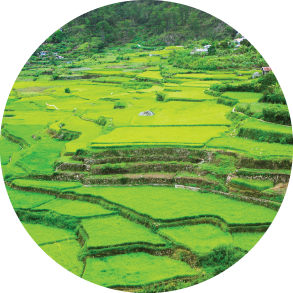 Your instant travel partner that guarantees an easy, hassle-free vacation arrangement. Giving you latest events and knowabouts at Subic! 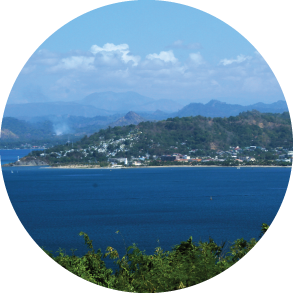 GotoPhilippines is your tourist travel guide and accommodation website, giving you list of current events at the Philippines. Providing travelers list of quality accommodations, from backpackers to luxurious stay.